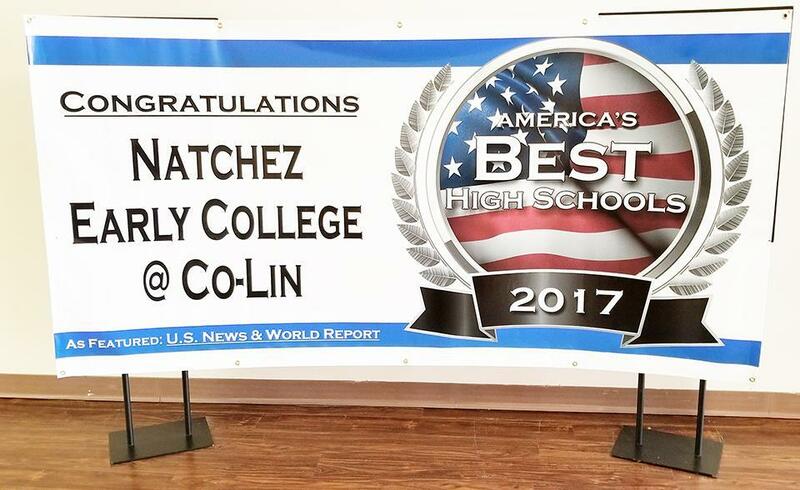 School Mission-Natchez Early College was created to facilitate community growth by providing students with the skills necessary to be career and college ready through accelerated learning. School Vision-Success at college and beyond: an affordable and attainable goal for all students. Our students are our first priority. Therefore, every decision and action must be based on the needs of our students. All NECA students, faculty and staff will be held to the highest standards and expectations. A safe and positive learning environment must be maintained for effective teaching and learning to occur. A professional culture must be exhibited at every level within NECA. Collaboration with all stakeholders is essential to our success.